Many senior high school students wonder whether they should study engineering at undergraduate level, constantly weighing the pros and cons of studying engineering. Even current engineering students wonder, at some point in their degree program, whether they should continue. Having doubts? Read on for five of the best reasons to study engineering – guaranteed to boost your motivation. Do not forget the prestige that comes with studying engineering. Non-engineers will be like “wow” when they hear that you are an engineer. Everyone knows how much effort is required to qualify as an engineer. They are also well aware of the sacrifices engineering students have to make during their studies. So the element of respect comes naturally. Your entire thought process changes. You learn how to think like an engineer. You acquire logical thinking and critical analysis skills. Decision-making skills are improved. You become more objective and less emotional when it comes to work. All of these skills are greatly needed in the professional world, in any field. So, engineers tend to do better no matter which sector they choose, and they also tend to make good managers. So much so, engineering is the most common undergraduate degree among Fortune 500 CEOs. I am not saying that once you are done with the engineering degree, you will not encounter any more problems or difficulties in your life. You will. Probably even tougher than the ones faced during your degree. But at the same time, you will have acquired the skills and the confidence to deal with any kind of problem. You will know exactly how to go about it, and where to hit it. No problem – no matter how big – will seem insurmountable. In fact, you will start viewing every problem as a challenge and an opportunity to grow. 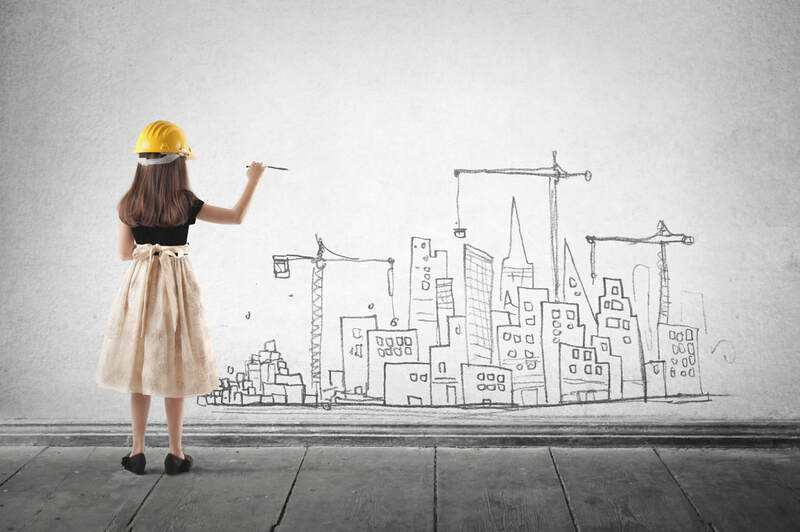 If you are the kind of person who craves a lavish and exuberant lifestyle or simply longs for a better future for your kids, then engineering is for you. The majority of educational think-tanks, blogs and news portals rate engineering as one of the top-paid degree programs. To be exact, engineering programs take up almost 40% of the slots in the top 10 paying majors’ lists. The most prominent and lucrative engineering disciplines are chemical, computer, electrical, nuclear and petroleum engineering. It feels really wonderful when you know that you are actually positively contributing something to society. Words cannot describe the feeling when someone looks at a newly constructed bridge and says, “I built that bridge.” If you ever get a chance to ask an engineer about his/her work, notice how they beam with pride when talking about their contribution in creating something new. So, I hope this piece has helped provide some motivation to high school students contemplating studying engineering. And as far as current students are concerned, I hope it has given sufficient motivation to get off the couch and finish that project they’ve been procrastinating about! 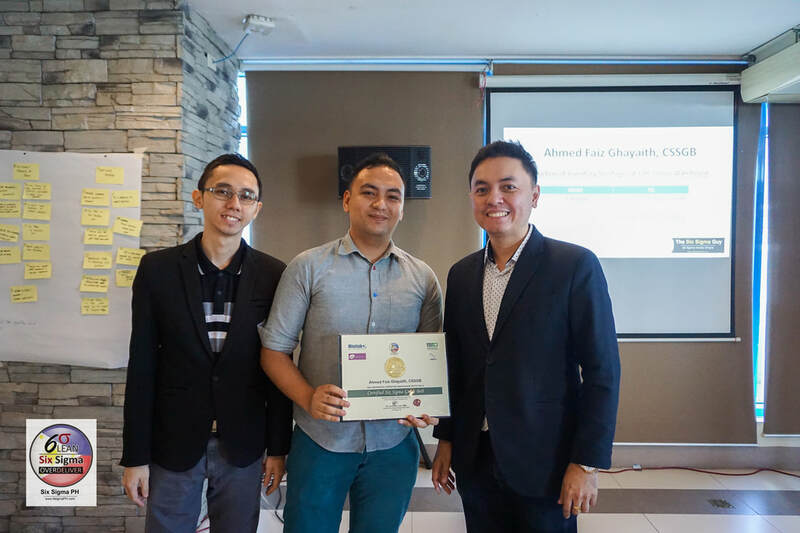 MAKATI CITY, Philippines- Ahmed Faiz A Ghayaith, previously with URC Corso as Focus Improvement, now with Fast Logistics, recently acquired his Lean Six Sigma Green Belt Certification on the last day of January's Green Belt Workshop at One Pacific Place Serviced Residences. We were able to ask Ahmed a few questions about his project during his certification day, where he also gave a short testimonial to inspire the graduating class. Q. What was the impact of being a certified Six Sigma Green Belt to you as an individual / professional? -​Change is not easy, but it is possible! 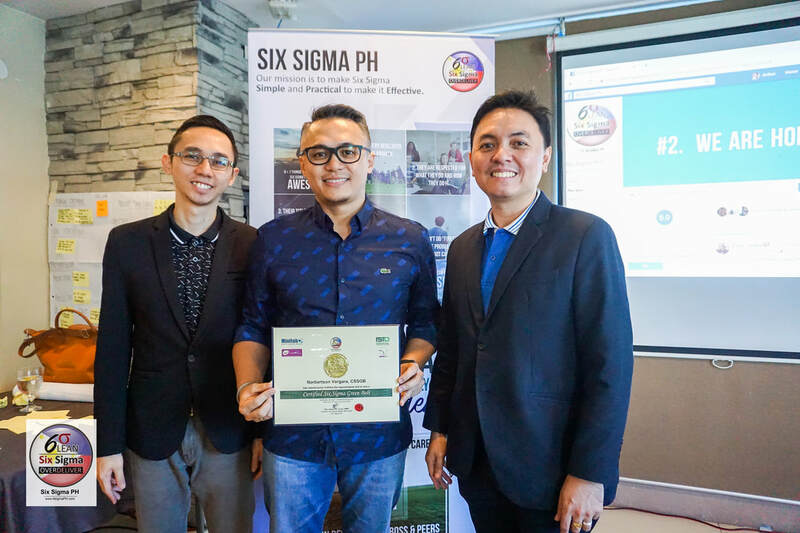 MAKATI CITY, Philippines- Norbertson Vergara, a Quality & Continuous Improvement Specialist and the Global Lean Coordinator of an international airline company, earned his Lean Six Sigma Green Belt Certification last February 2, 2018, Last day of Green Belt workshop (Wave 36). On the day of his certification, Norbertson gave a short testimonial, inspiring and encouraging the graduating class. 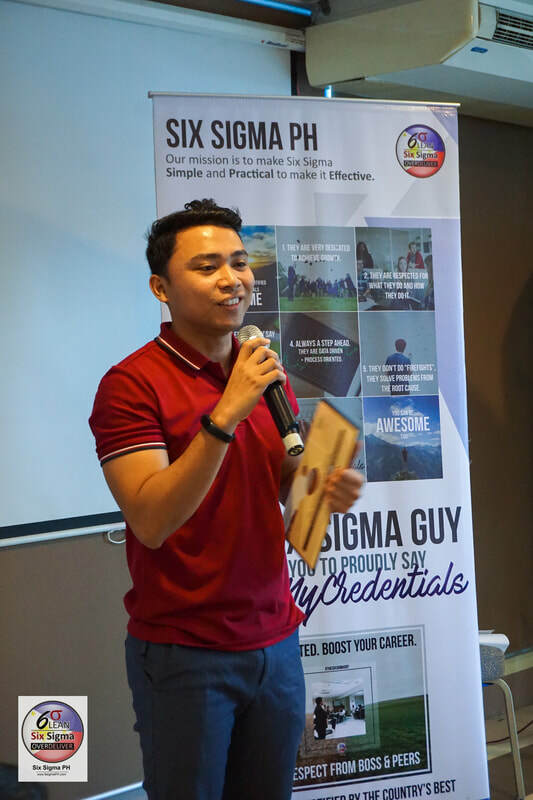 Of course, as he shared the story about his experience in executing his Six Sigma Project, he also left some tips that will surely be helpful once they pursue their own certification. We were also able to get a written and detailed report from him. 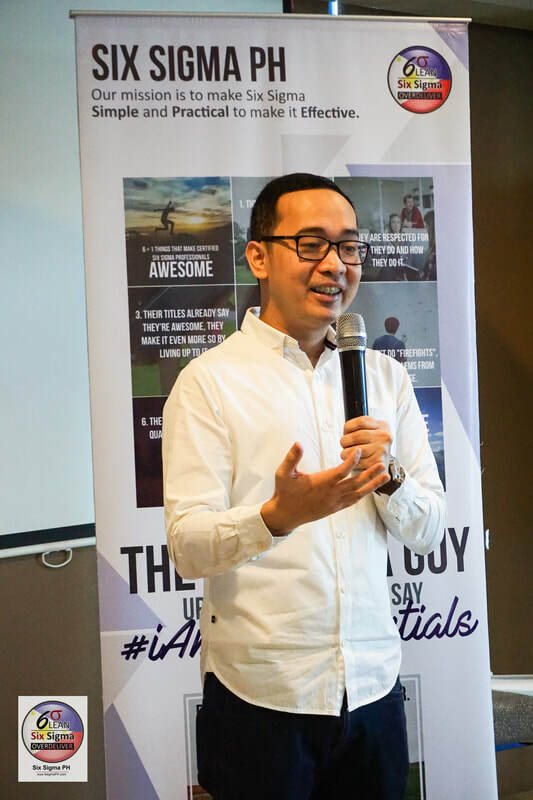 With this, Norbert can inspire not only the students in the most recent class, but more Filipino professionals online. 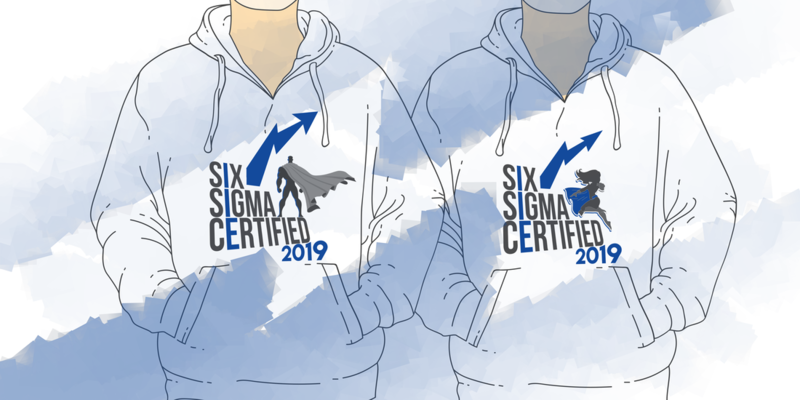 This is in a very different format that the interviews we regularly do, so we, from Six Sigma PH are also very excited to share this to our readers! My GB project is about the monitoring and reduction of remaining open items of a team handling Order To Cash Asia for a shared service company. When it was migrated to Manila, remaining open items per month are significantly high. These are invoices and payments not received and closed thus failing to meet the target of 30% remaining open items by month end (actual was 47% on the average). Upon deploying the DMAIC phases and guided by the Six Sigma Circuit, root causes were addressed, opportunities for enhancement where identified and controls were set in place to attain and sustain great improvement in meeting the 30% or even less remaining open items by month end. The learnings and activities done during the training helped me understand better in a practical and effective way, what, why, and how it is to be done. With that, I applied such good approach when I was doing the GB project with the team. It made me realize more the importance of continuous improvement: to learn, grow and assess our performance; adopt and adjust to attain one's fulfillment; reflect and still continue to develop its improvement but most importantly, to enjoy the learnings along the continuous improvement journey. I shared my learning experience to the team to encourage them to be part of something that would help enhance their processes, increase customer satisfaction and contribute to the company’s improvement towards its growth and success. Gave a better perspective on doing the analysis, which can be accomplished by the team’s involvement and engagement, focusing on the process & based upon data, it can help showcase the opportunities that can be attained or improvements that were achieved. Data gathering, What’s in it for me & Support for the project - Proper communication and transparency among the team members; explaining their role and importance; engagement and involvement in its development and having patience with empathy, understanding and time management due to their workload, tasks, and deliverable. Committing fully to the process; employing the Six Sigma Circuit with its various tools and supporting the team to ensure that the GB project is deploying the methodology; promoting its benefits; keeping everyone (Stakeholders and Team) update of its progress (transparency) and not just using it terms and approach without explaining the reason why and its purpose. Transparency, empathy, engagement, patience, and clear explanation of the purpose of the things you will do will help bring good communication and support to the team. Always have room to improve, learn, & grow in new ways (self-continuous improvement). Involve & engage all Key Stakeholders in helping to design the Lean Six Sigma deployment to assure their commitment to the effort and keep them posted of its development. Give much value to data, its importance and how it speaks for itself. Without data there is no way to know how a process is performing thus there is no way to know how to improve it. 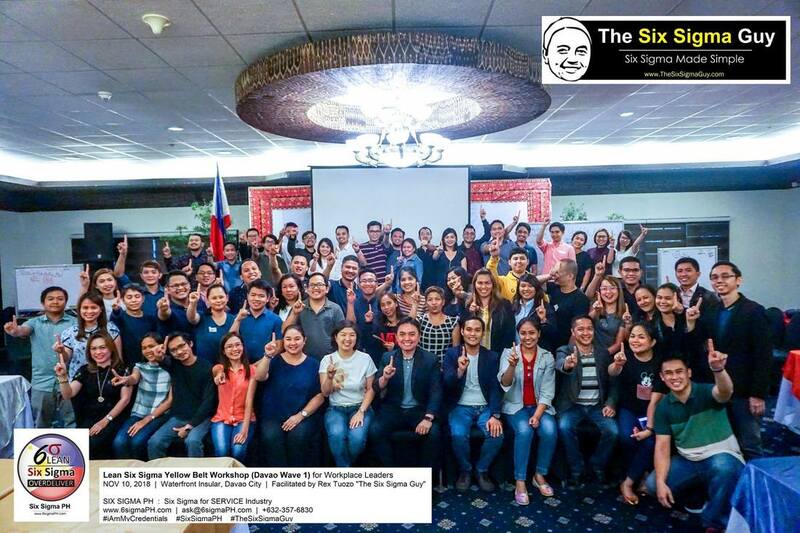 Lean Six Sigma is not a set of rules to be followed but rather a culture that must be practiced day in day out with the proper positive attitude, teamwork, engagement, continual communication with feedback and leadership (sharing your knowledge to others for them to learn, understand & grow). Don’t be discouraged of the numerous revisions and possible corrections that will come along the way. Instead treat it as a positive experience and learning opportunity for you will now know how to do it the right way and would further enhance your understanding on it. Feel free to consult and reach out to our Black Belt Coach and Master Black Belt Sensei to help you gain better understanding and guidance on your project. Good luck and advance congratulations to the future graduating GB wave batches for being a CSSGB. Continue to hone your skills and have a great time learning and sharing it with others. 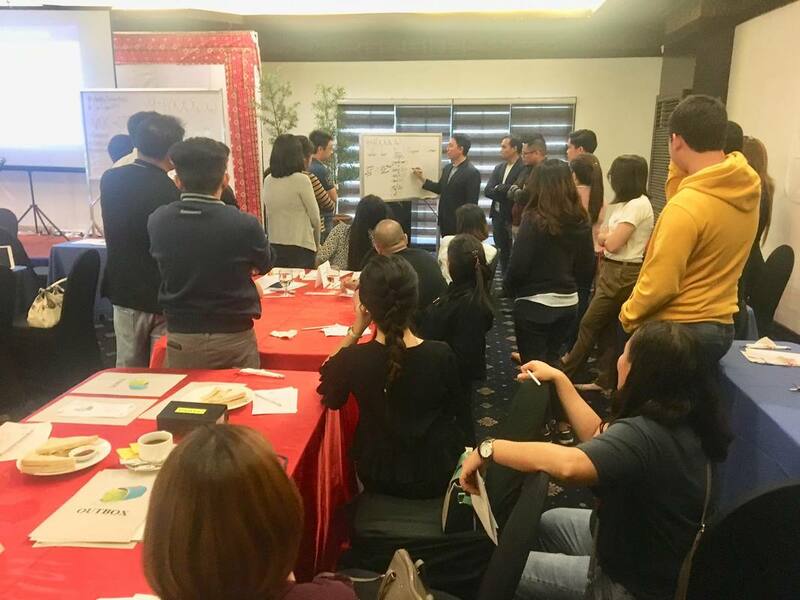 MAKATI CITY, Philippines- Jay Ogayon, Manager at Pricewaterhousecoopers Business Services Ph, recently acquired his Lean Six Sigma Green Belt Certification on the last day of December's Green Belt Workshop at One Pacific Place Serviced Residences. We were able to ask Jay A few questions about his interview during his certification day, where he also gave a short testimony to inspire the graduating class. Jay said he wanted to join the workshop to add value both to himself and to the company. He eventually improved the process by 70%, leading to a faster cycle time in one of the company's processes and a 684K annualized cost savings. Jay also mentioned that the tools he learned from the work shop which helps him analyze the causes of Y played an integral part in the completion of his project. 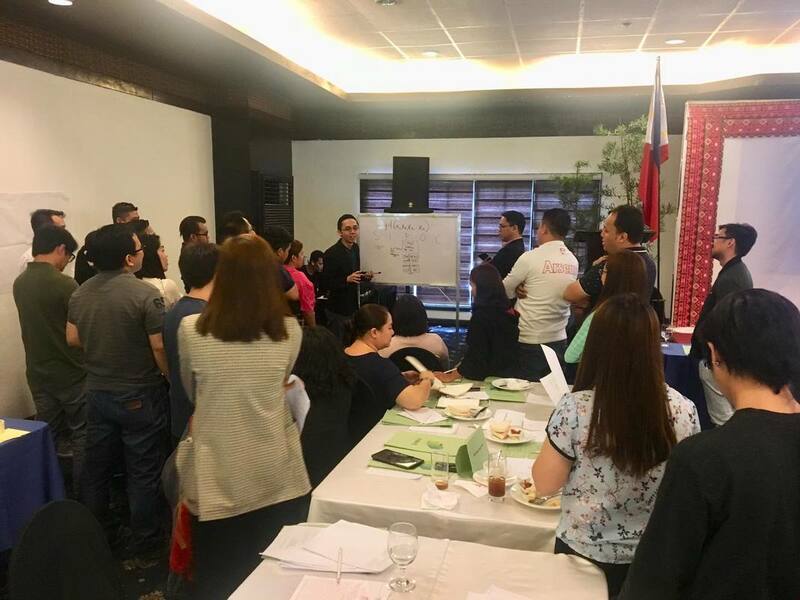 And that now, as a Certified Six Sigma Green Belt, his colleagues and bosses started consulting him when it comes to the operational procedures and how to improve them. 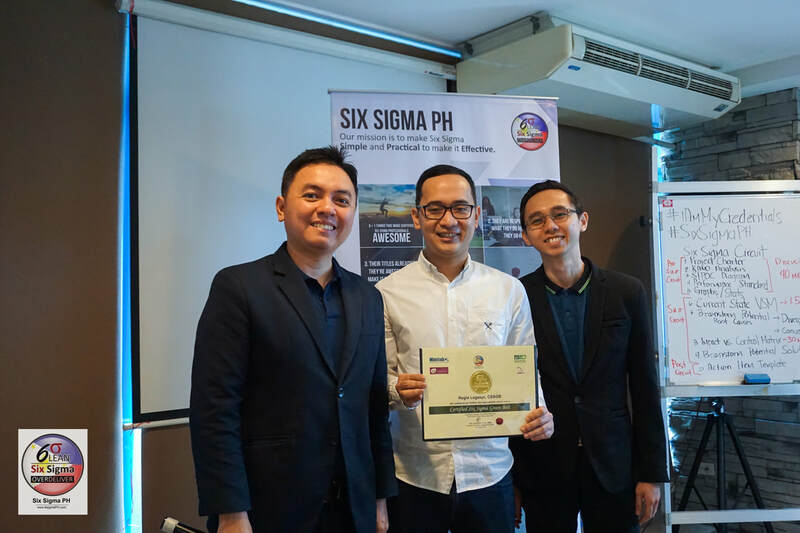 MAKATI CITY, Philippines- Regie Legaspi, Department Manager at St. Luke's Medical Center - Bonifacio Global City, was recently awarded with his Lean Six Sigma Green Belt Certification on the last day of that month's Green Belt Workshop at One Pacific Place Serviced Residences. Regie's project was about the reduction of cycle time of the blood transfusion at the Hospital. Prior to the completion of his project, the cycle time for the said process takes more than 8 hours. After the project though, the cycle time got a major reduction and was trimmed down to 28 minutes - unbelievable! A. Identified problems were given to us and from there we have to look into it deeper and coordinate with respective department. A. My project was about addressing the cycle time of blood transfusion of the hospital. In a Healthcare industry it is very important, because any delay in blood availability can make or break the life of our patient. And its our job to save their lives. Our 2017 data showed that our processing time is 8 hours and 41 minutes. Our threshold is 45 minutes. (That's where we started with our problem). A. With the help of the six sigma training provided (DMAiC Methodology, RCA, fishbone, Pareto, 5whys and the like) we were able to have a total turn around time of 28 minutes. A. Dedication and teamwork are really the key elements that led to the success of this project. Without the cooperation and active participation of all the involve partners it will still be a problem that we'll continually face. That's it! We hope you were inspired by Regie's story. 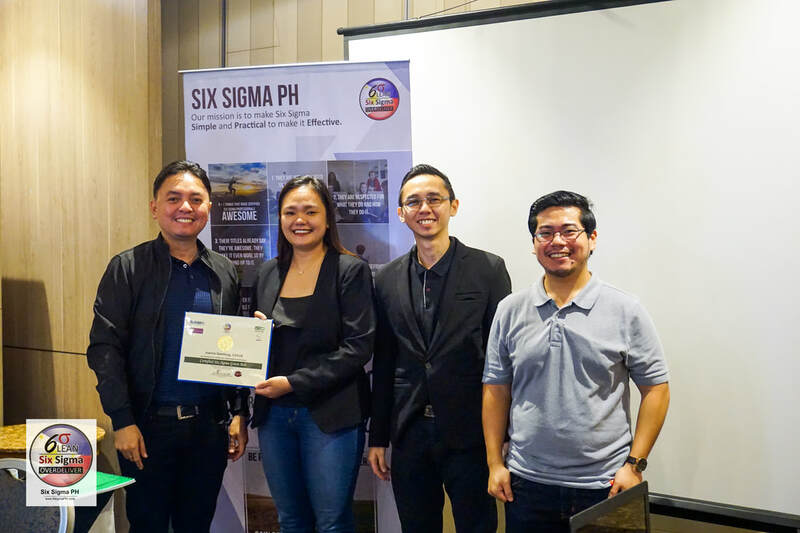 You can be the next awardee of the Lean Six Sigma Green Belt Certification! 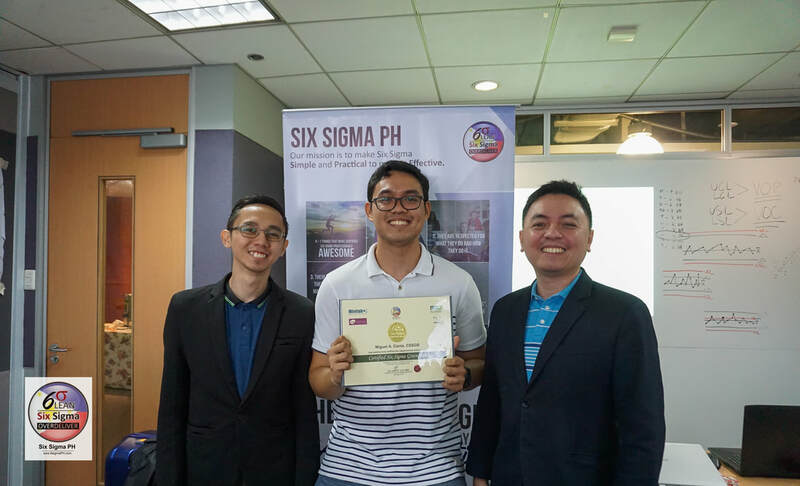 MAKATI CITY, Philippines- October 12, 2018, last day of Six Sigma PH’s Belt class (Wave 34), Miguel Canta gained his Six Sigma Green Belt certification after completing his project about the accuracy rating of order entries in one of the renowned BPO companies in the country. Prior to his project, the company was struggling to meet their weekly accuracy threshold which results to a 5% monthly penalty, estimated to amount at $5,000. 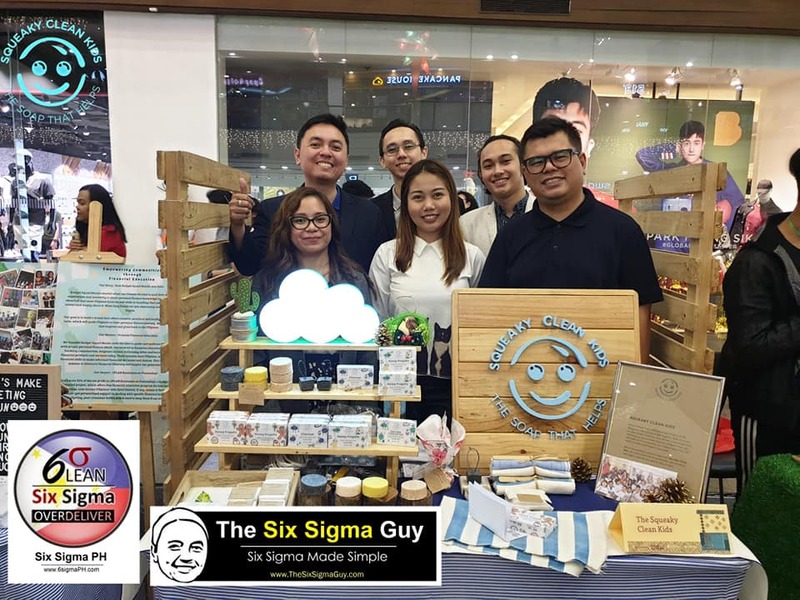 After closing his project, the company was able to avoid incurring further penalties which leads to a monthly savings of PHP 103,020 and annualized cost savings of PHP 1,236,240. 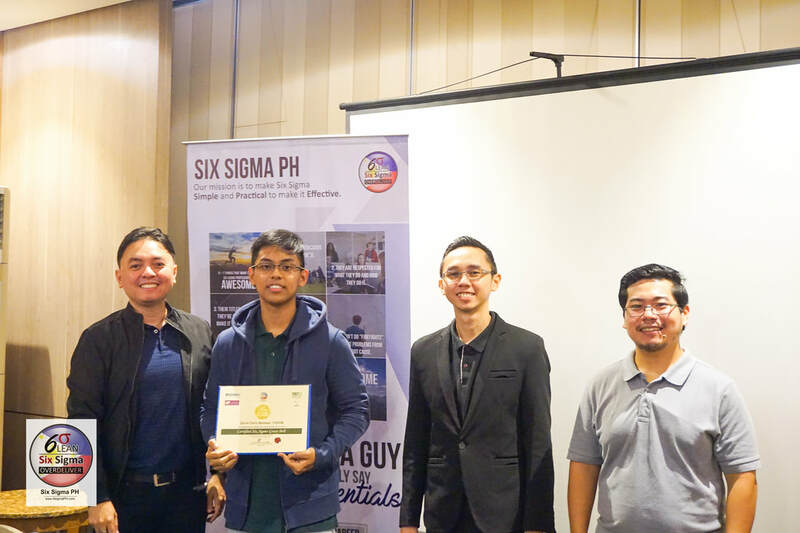 MAKATI CITY, Philippines - Three new Filipino professionals with outstanding projects were recently certified by "The Six Sigma Guy" last August 25. One of them was Joanne Gamilong - with her project cutting the processing time of brand new car releases by half. Also on that day was the last day of our Green Belt Class (Wave 49). The graduating wave was fortunate enough to witness the awarding, and gather a few insights from the Joanne's testimonial about her project. She also left a few tips for the group and encouraged them to complete their project and get certified. A. 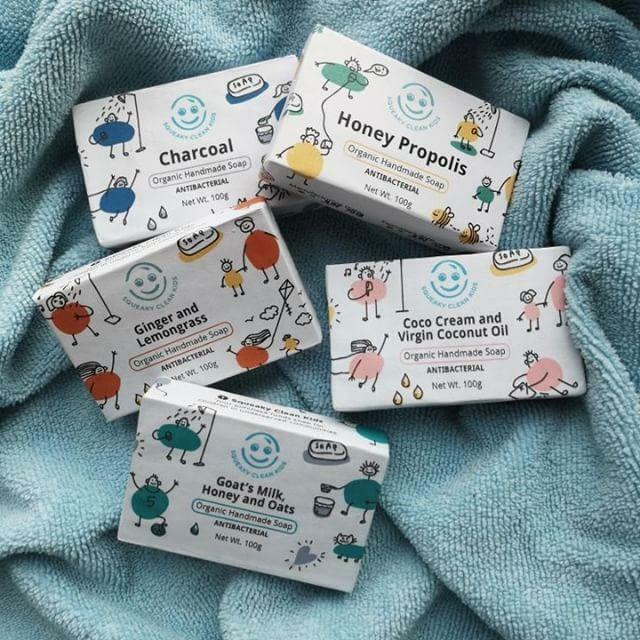 Every successful project made me feel satisfied. I took the Six Sigma Workshop to level up my process improvement skills/knowledge and to support my organization. A. Customer Satisfaction is our priority, So I immediately start my project to determine the possible improvements. A. My project was about reduction of monthly average processing time of brand new vehicle from 2 hours to 1 hour. A. Key elements that led to the success of my project were management support, proper communication and strong determination. A. The company recognize excellent customer satisfaction and potential annualized cost savings of Php 926,000.00. A. This certification made me feel proud and determined to continue making successful process improvements. A. For those who are currently taking/planning to take GB, I believe this is very nice workshop that can enhance your own capability and help your organization. And for those who are currently conducting their own project, sufficient time, proper communication and good relationship can help you to succeed. A. Sometimes, it is frustrating to start up and execute your own project due to many factors but continue to learn from all your experiences and you will realize that you are becoming a successful process improvement specialist.